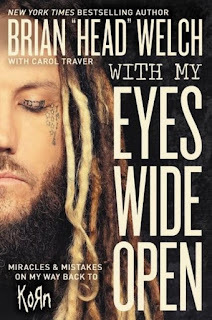 This is a beautiful, heart wrenching book as Brian ("Head" from the band, Korn) leads us through events of his life following his salvation. He left Korn to take care of his daughter and so the whole story really is about the things he and his daughter Jennea went through pretty much up to the present. It is a very real account of the ups and downs, of both of their lives. It reveals God's power in guiding them through things and leading them so faithfully, through hard times and pain. I really appreciate Brian's honesty, his obvious passion for his daughter and most of all his dedication and commitment to Christ. This book just really is an incredible testimony to God's awesome power to work in our lives. Big respect to Brian! 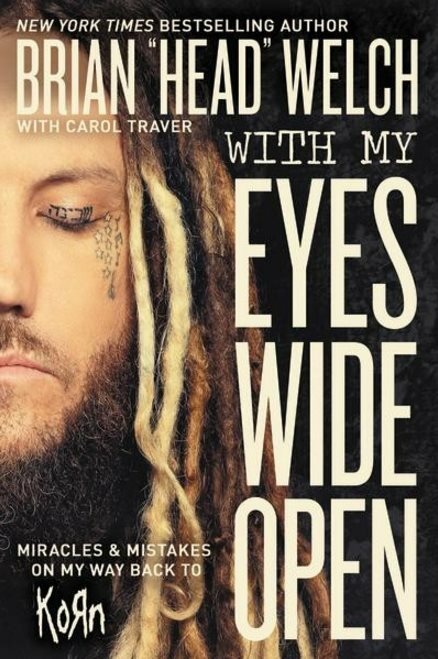 I know many lives will be changed through this book and his testimonies. It is well written and easy to read. I most definitely recommend it. Get this into the hands of all Korn and metal fans you know! Please note I was sent this book in exchange for my review - this review is entirely my own.